This knitting pattern is great for those of you out there who love knitting socks and what could be sweeter than a tiny pair of baby socks in candy coloured stripes?! 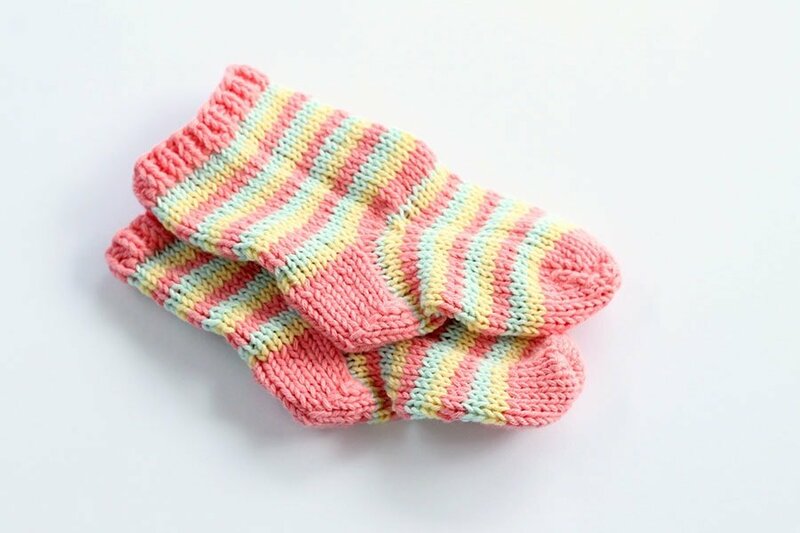 You can make these socks in all sorts of colour combinations, from rainbow brights to soft pastel shades and neutrals. 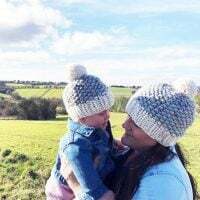 I like to knit socks, when I need a project where I don’t have to think too much and can just knit round and round whilst watching TV or travelling on the train. 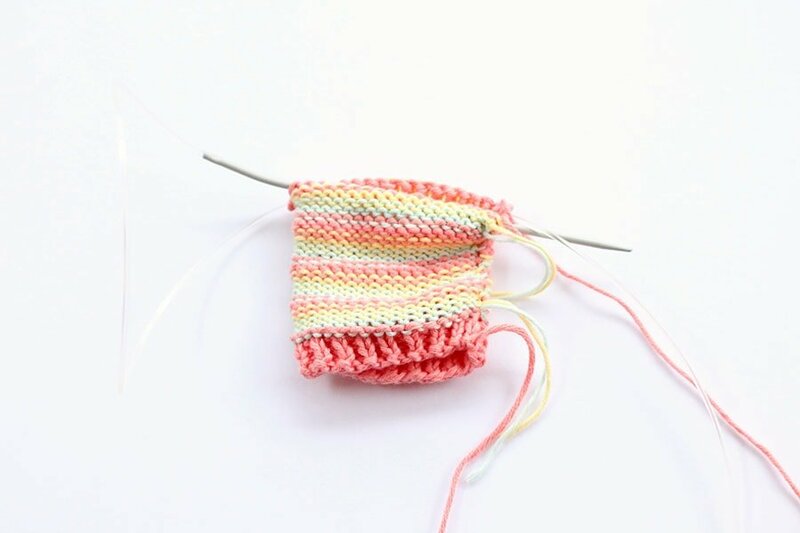 This baby sock pattern does involve lots of counting and concentration, mainly because of the stripes and keeping the stripe pattern correct. If you want to make it simpler, you could make them all in one colour. 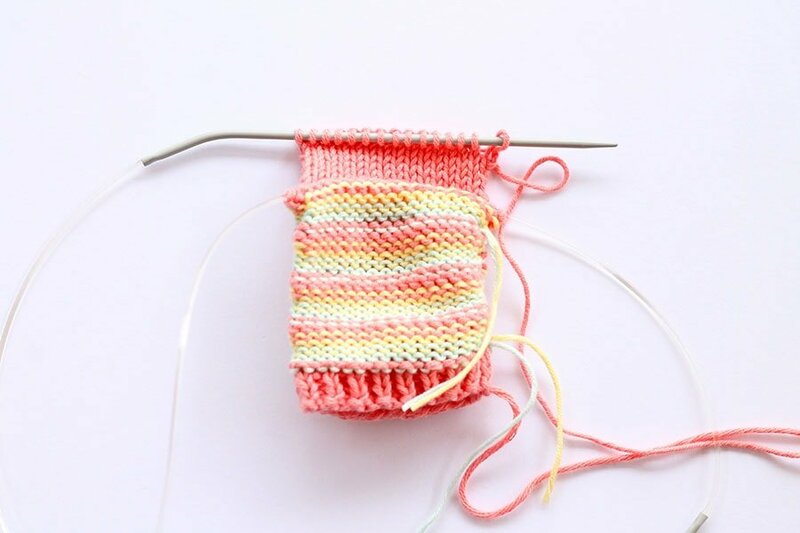 For this free sock pattern, I used cotton in coral, mint and lemon colours and they knit up really well on 3mm (US 11) circulars. You can substitute the yarns in your own colour choices, of course using any yarn that can be worked on 3mm (US 11) needles. 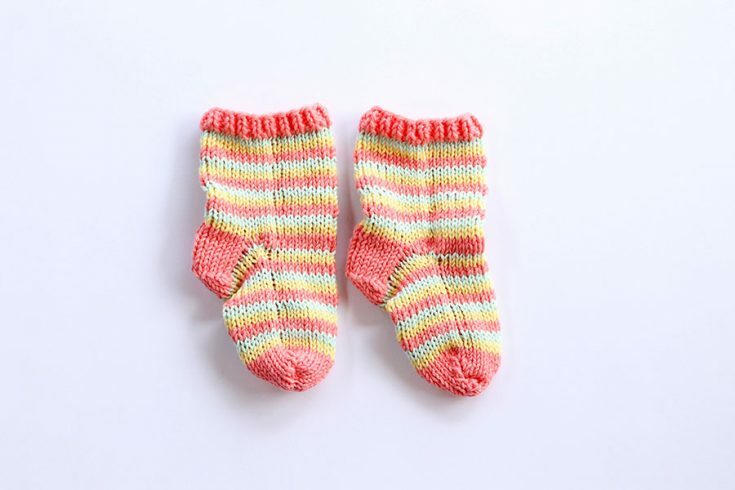 You can make baby girl socks in a variety of light pastel shades including pinks and lemon and for baby boy socks, greens, greys and blues. These sweet socks would make a great gift too, for any little one and they are so easy to make you can give to all of the littles you know. 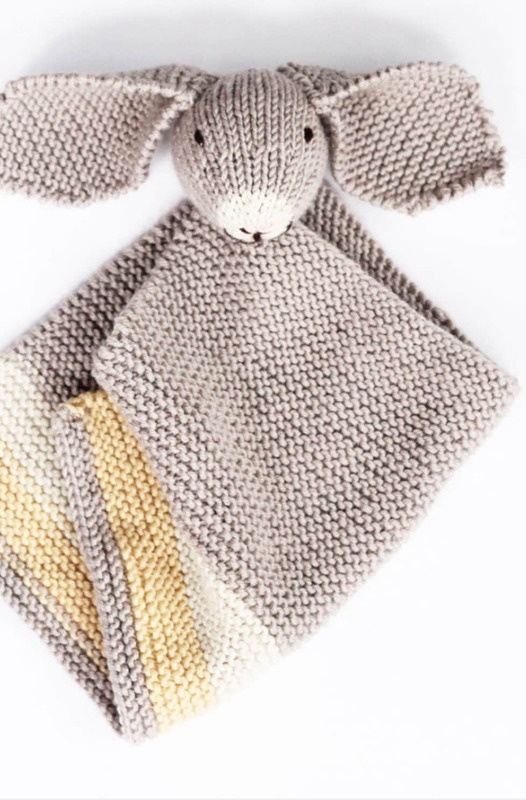 When you are learning how to knit, a sock pattern can seem a little scary at first, but once you start it all becomes pretty easy. I knit this pair of baby socks on 3mm (US 11) circular needles instead of DPN’s (double pointed needles) as I find the circular needles easier to work with. The DPN’s I have in this size are so fiddly and I always end up losing one on the sofa somewhere! Everyone has their own preference when it comes to using DPN’s or circular needles, so it is whatever is right for you. 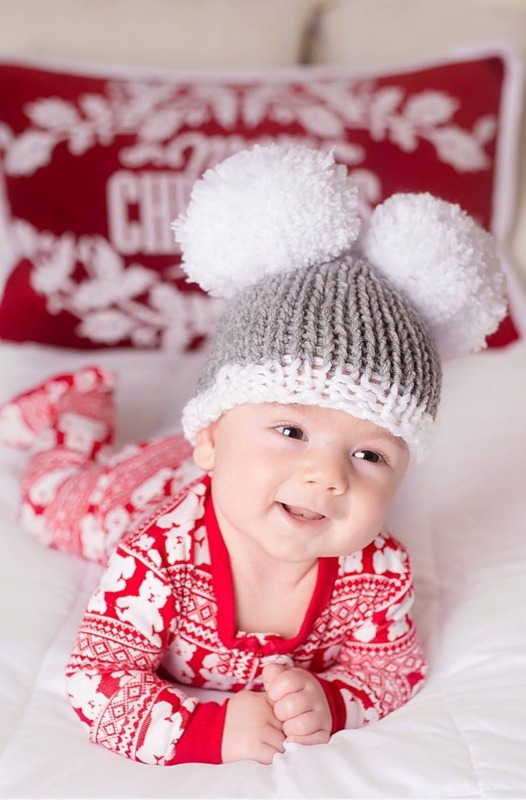 This pattern is for one size – age 3-6 months, you could, however, extend some of the stitches/stripes and modify it for 0-3 months or 6-9 months. Any super fine 01 yarn. *Place a marker at the beginning of the round. Using Yarn A cast on 36sts. Work 3 rounds in *K1, P1* to end. Rounds 4-5 – Using Yarn C, K to end. Rounds 6-7 – using Yarn B, K to end. Row 1 – k9, turn. Row 2 – sl, p2, turn. Row 3 – s1, k1, sl, k1, psso, k1, turn. Row 4 – s1, p2, p2tog, p1, turn. Row 5 – s1, k3, s1, k1, psso, k1, turn. Row 6 – s1, p4, p2tog, p1, turn. Row 7 – s1, k5, s1, k1, psso, turn. Row 8 – s1, p6, p2tog, p1. Using Yarn A pick up and knit 6 sts along the heel, 9sts from the needle, 6sts along the heel, K to the end of the round, then move stitch marker to here. Round 1 – using Yarn C, p2tog, k19, p2tog, K to end. Round 2 – using Yarn B, p2tog, k17, p2tog, K to end. Round 3 – using Yarn B, p2tog, k15, p2tog, K to end. Round 4 – using Yarn A, p2tog, k13, p2tog, K to end. 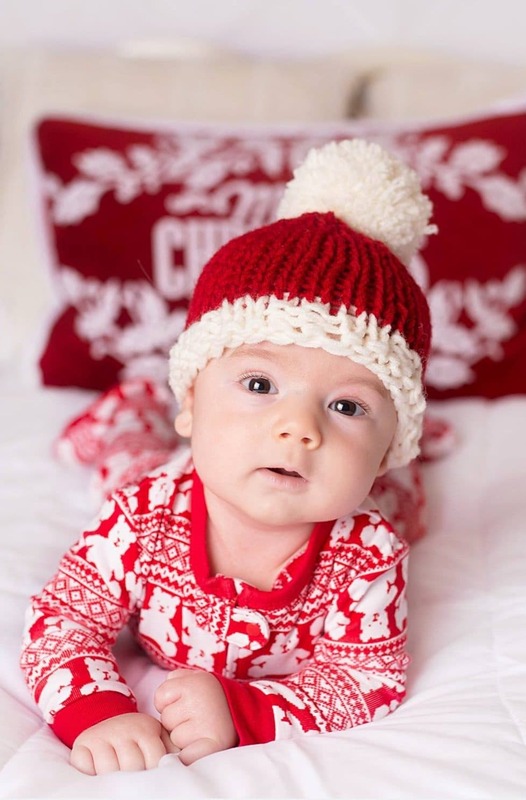 Round 5 – using Yarn A, K to end. Rounds 6-25 – as round 5, keeping stripe pattern correct. 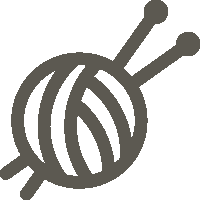 Break Yarns B and C.
Round 1 – knit to the last stitch, slip this stitch onto the left-hand needle to be the first stitch of the next round. Second Sock > Make the second sock to match. Finishing > Join toe seam and weave in any loose ends. It is best to use a flat seam when sewing up socks so that there is no ridge inside that will rub against the skin. Join the edges with oversewing stitches, matching the sides as you work. If you enjoyed making the socks, I’d love to see yours on Instagram, be sure to tag me @handylittleme.